Dear Mom Wanna’ Be: “Your’re pregnant!” The words immediately brought to mind dolls, dresses, and massive fluffy bed skirts – like Clara has in The Nutcracker. It would have been better parenting for me to think soccer, debate-club and digging for worms. But I didn’t. Having a boy never crossed my mind. So when I found out I was indeed having a boy – I was stunned. Stunned. I can’t even throw a ball! What do I do with boys, I wondered? 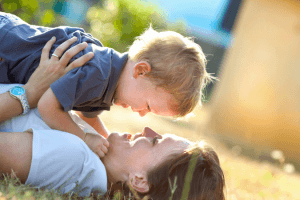 As mothers, we struggle to define motherhood, to distil it down to its essence, and to edit through the less important things to the heart of what matters most. And then we put our heart and soul into those most important things. I’ve decided that boys, rightly or wrongly, lay claim to the “better stuff…” They get dragons, race cars, and LEGOS! They have grand adventures like Robinson Crusoe, Percy Jackson, and let’s not forget Captain Underpants! My youngest son is now into HotWheels. I sat and played with him the other night in that dream-like state where you are in awe of all your child is and will grow to be. I was also mesmerized by the racing, looping, and crashing of the cars. Crashes are the best part. Duh. I started to picture these cars as my sons’ lives to date. Both boys are speeding, racing really, toward a finish line that they neither see nor comprehend. Their lives are looping as we all are facing uncharted territories every day. Sometimes they crash. But from the crashes, we learn recovery and resilience. And there it was. It’s precisely because everything is going by so quickly that each parenting decision I make feels weighty with importance. As moms, we feel the weight of balancing the “correct” decisions against the ones that are far more fun, more delicious, or just plain easier. Sometimes it helps to just let go and to make decisions with our hearts and not our logic. 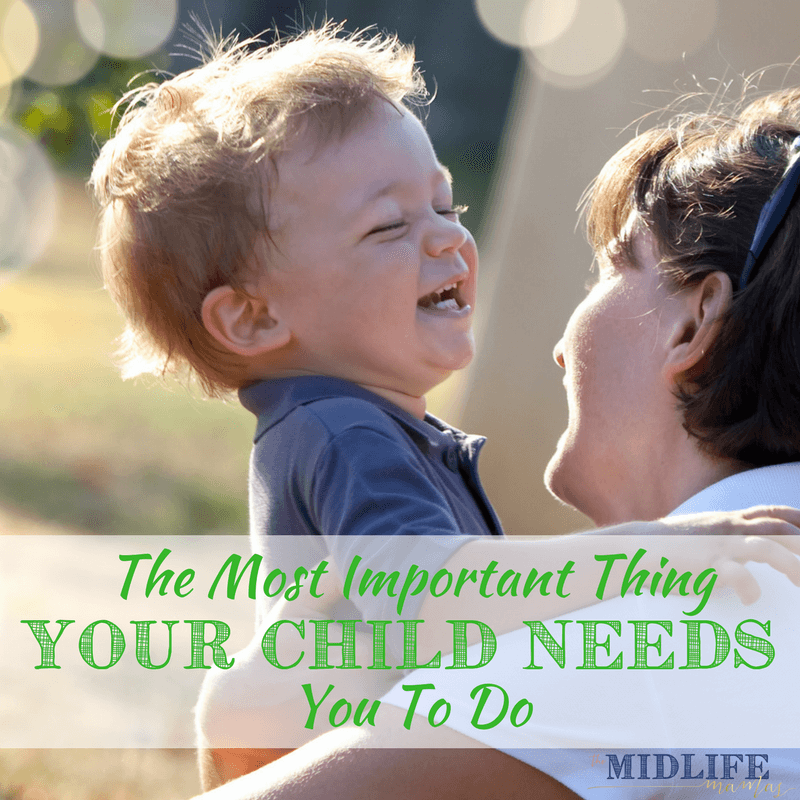 I know from experience that staying connected with our kids makes everything easier. One of our favorite ways to feel connected is to have family game nights. The morning stretched into afternoon. The longer they waited, the harder and colder the ground felt underneath their small bottoms. As the afternoon unexpectedly stretched into the chill of evening, the brown bags revealed one sandwich and one pair of clean underwear for each boy. Evening transformed into the dark chill of night and they huddled closer and closer together. Finally, they slept nestled together for warmth. As morning dawned, their wait continued. Eventually, a lady stopped and asked how long they had been there. They explained that they were waiting for their mother. Later that day, a gentleman stopped. He’d been watching them. He offered them a place to sleep. Relief washed over them as they settled for self-preservation and abandon obedience. They followed the man to a potato chip factory which he owned. He offered them a small closet to sleep in, some food, and work. They stayed there for almost a year, vowing to stay together and care for one another. Then, after almost a year, the older brother ran away leaving his younger brother behind in the factory. Eventually, the younger brother ran away as well and joined the Navy. That story, it turns out, was true. It took place in or around 1915 and the younger brother was my grandfather. I’ve wondered about the thoughts and conversations they must have had during their wait of blind obedience. As I understand it, the brothers ultimately reunited. Neither saw their mother again. Such stories were not unusual at the time. 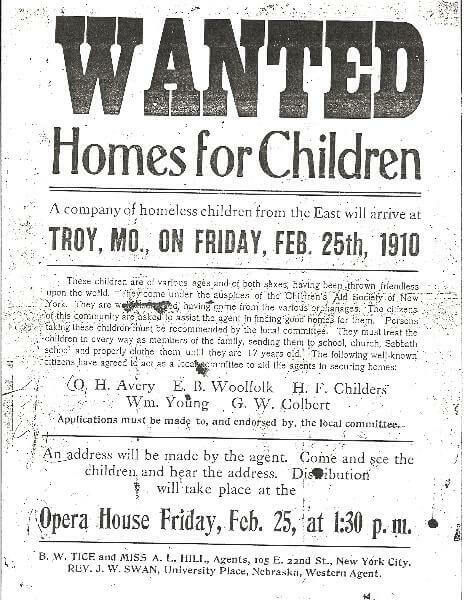 And while my grandfather was, in the vernacular of the time, “thrown friendless upon the world,” he didn’t end up on an “orphan train,” which was the “solution” to child abandonment at the time. He grew up a rough and tumble “funny man,” as my grandmother used to refer to him. And he was – I remember his booming laughter. He loved a joke, or even a prank. If she didn’t intend to return, I can’t imagine the desperation their mother must have felt. I also wonder what happened to her if she had intended to return. Was this some version of “An Affair to Remember?” Either way, the story rips at my heart. 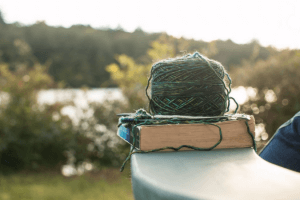 And either way, it leads me to conclude that there is one supremely important thing that mothers do, one thing that molds what I need to focus on and prioritize. Showing up. The most important thing that mothers do is we show up. We show up to play with dinos, Pokemon, and HotWheels even when we are sick. Exhausted, we offer up cuddles on the couch, and we’ll sit and watch a movie. You and I – we show up for the tantrums, the whining, and the demands. As they grow older we are still there to show up for the snorts, the eye rolls, and the stomping. And we show up for the snuggles, kisses, and triumphs. I return to my grandfather’s story when I feel the weight of motherhood is crushing me; when I feel that I’m failing these human gifts whose lives have briefly been entrusted to me; and I return to the story even when I feel that I’m nailing motherhood. My grandfather’s story reminds me that I’m here. I got up today, and boy were there days it was tough. But I showed up. As Brene Brown would say, I’m daring greatly. I’m showing up. I’m in the ring today. I can fix things. I can smile, laugh, and create. I’m committed to showing up for my boys – even on my worst days. So it matters not whether I’m thinking, HotWheels, dresses, or debate club. It matters that I’m thinking about any of it. I’m thinking about it because I was present. I showed up. I hope my grandfather’s story reminds you that you, too, are showing up. You are there for your children. And this is the most valuable thing that mothers do! PS. I really loved listening to Brene Brown’s Daring Greatly on audiobook while I run my errands around town. If you want, you can Try Audible and Get Two Free Audiobooks , includingDaring Greatly, by clicking this link. Needed to hear this today. Thank you. Parenting is not for wimps. But I keep showing up. I truly believe that it is the most important, and sometimes the most difficult, thing that we do! You’re doing an amazing job showing up! Wow, that is quite the story. I think the most important thing that we can do and be for our children is to teach them how to love and receive love. There is no perfect person, therefore no such thing as a perfect mother or perfect children. People have good days and bad days. I love your very simple words…………Show up. Be present. This one got me. What a story. And, all the shoes you must have put yourself in since you heard it. Amazing. Wow, that was an amazing story. This must be one of the most common struggles moms face…in the midst of the challenges and grit…what IS my purpose? Does this matter? Am I doing a good enough job? What if I fail? This story illustrates so well that just being present nurtures the human heart so appropriately…thanks for posting!